This shop was formerly Coopers which was set up in 1958. 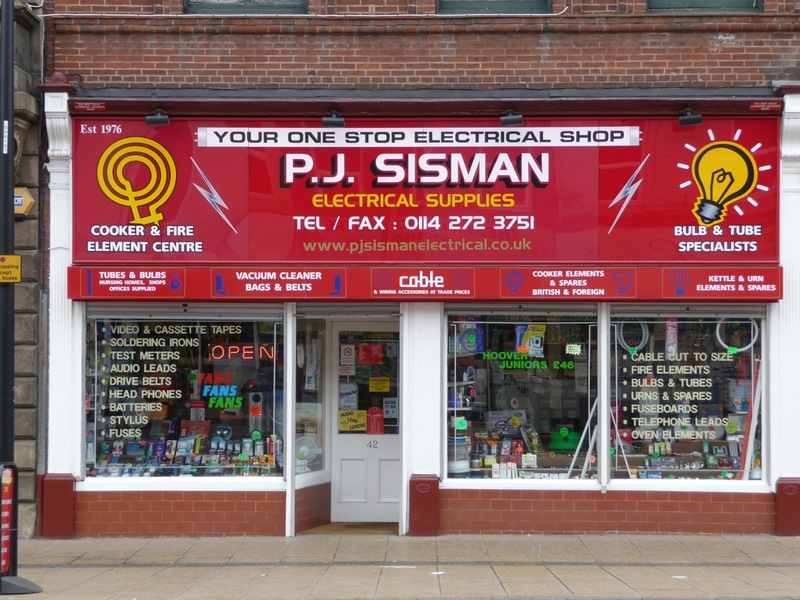 After Mr Cooper retired in 1976 it was taken over by P J Sisman who had worked alongside Mr Cooper since 1965. It is run as a family business.